The directory would include NMPC news and information about what the council does along with details of the annual meeting and future events. There would also be contact details for local clubs and societies, and a spotlight on a local club or organisation. Details about the local elections and nominations for NMPC could be included. 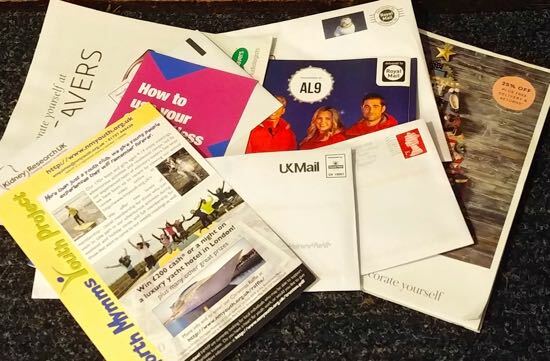 It's thought the cost of printing and distributing the community directory to approximately 3,000 NMPC addresses would be around £1,200 a year. The October NMPC minutes record that the delivery plan would not include NMPC addresses in Colney Heath, but alternative delivery arrangements could be made. It was suggested that publication could start from April 2019 or sooner.